You're reviewing: Microsoft Excel 2016. If Microsoft Excel was a movie, it would win all the Oscars upon release. This app is credited with turning spreadsheets into widely accessible tools, capable enough for the demands of skilled accountants and intuitive enough for the uninitiated to learn quickly. Today, Excel has amassed a user base in the hundreds of millions and is by far the most successful application of its kind with over two decades of providing the ultimate in spreadsheets. 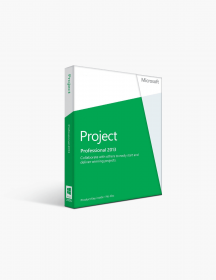 The 2016 version of Microsoft Excel is the latest one, introducing numerous upgrades and new features that will help pros and amateurs alike in their work. 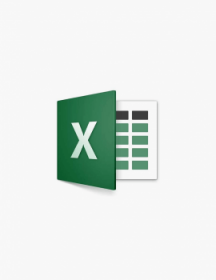 Keep reading to get acquainted with the latest iteration of the best spreadsheet app currently available for Windows PC, as well as the main reasons why you should get it today. 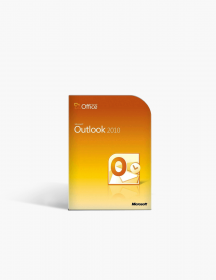 Excel 2016 focuses on further improvements and additions to enhance key functionality areas such as data input, formulas, collaboration and new chart templates. Also implemented are a number of quality-of-life upgrades that will make navigating this sometimes overwhelming app much easier for those of you who are making their first steps in working with grids and cells. Major database improvements. A flagrant issue with Excel in the past was the cluttered and sometimes chaotic way in which extensive amounts of information was organized. With Excel 2016, you can forget about this inconvenience. 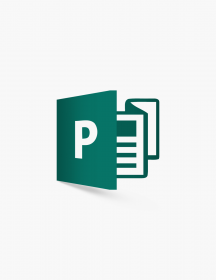 Add-On programs such as Powerpivot and Power Query are now merged, presenting important tools such as pivot tables, data models, reports and forecasts in a clean, structured manner. Analyze your data rapidly. Time efficiency is one of the main challenges when working with spreadsheets. The valuable new Quick Analysis tools do exactly what the name suggests: simply select your range and click on the lightning icon located at the bottom right - now you can format your data, transform it into a chart or graph and even use formulas automatically to get sums, averages and percentages, all in a matter of seconds. New charts, new options. With Microsoft Excel 2016 you have six new charts at your disposal, giving you more flexibility in the way you can present your data. The Pareto chart sorts bars in descending order and includes percentages of each bar on a secondary line, making it perfect for resource allocation purposes. And if you want to have observe a series of positive and negative values, like your cash flows, you can always create a Waterfall chart to help you out. That’s just the start - there is a heap of other events you can track with the new Excel 2016 charts. Intuitive templates. Particularly useful if you’re a newcomer to spreadsheets, the new templates in Excel 2016 provide you with sample data, pre-made charts and exercises that will help you understand the basics. You can learn how to set up and observe changes in various data models, including cash flows, stocks and calendars. After getting the hang of things, you can replace the sample data with your own and leave the rest to Excel. Real-time collaboration. “Better late than never” is an idiom that fits perfectly as far as Excel and live collaboration are concerned. 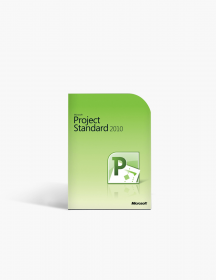 Other big Microsoft productivity apps got co-authoring functionality as early as 2010 and Excel was the odd one out. With the 2016 version, however, it’s finally here. Now you can share your work with friends and colleagues, invite them for simultaneous editing and take advantage of the new teamwork opportunities before you. The Internet is in your range. 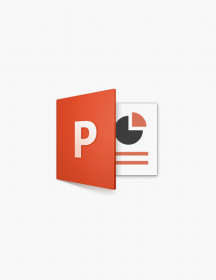 Another ubiquitous feature in Microsoft Office 2016 apps is Smart Lookup. Naturally, it appears in Excel as well, allowing you to quickly get more information on highlighted words or phrases from reputable Internet sources such as the Oxford dictionary, Bing and Wikipedia. This feature is especially helpful if you need fast context on something you aren’t familiar with. Ask and you shall receive. The quality-of-life upgrades in Microsoft Excel 2016 continue with the Tell Me feature. 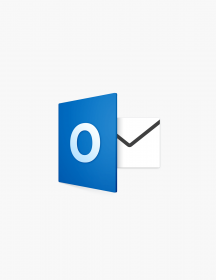 In a way this is the spiritual successor to Clippy from the older Microsoft Word versions. Now a search field with a lightbulb, this neat little feature has some amazing capabilities. You can ask questions and order commands - the Tell Me box will try its best to assist you. If it can’t, it will provide you with a list of other application-integrated sources that will surely help you find what you’re looking for. It’s the pronounced leader in spreadsheet apps. There isn’t a competing app that comes even remotely close to the capabilities Excel 2016 possesses. The tradition of each Excel iteration outperforming the previous one culminates in this latest version, where variety, functionality and practicality work in perfect unison for all your data storage and transformation needs. 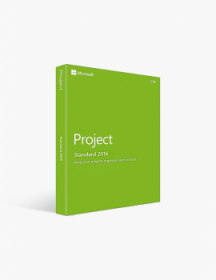 From interactive tables and colorful charts to highly specific formulas and complex functions, Microsoft 2016 simply has no alternative. It’s perfect for newcomers and professionals alike. It may seem like a contradictory statement, but it’s true. If you’ve just started getting your ABCs in grids and cells, you will greatly appreciate the solid guidance integrated in the app, as well as the hands-on exercises which allow you to start from the basics and work your way up to advanced tools. 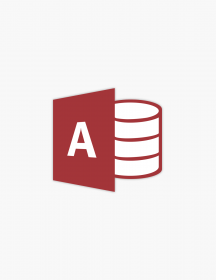 On the other hand, if you know your way around Excel even with your eyes closed, the significant database improvements and new charts will provide you with even more precision and variety in managing your data models and workbooks. It saves you precious time. As mentioned earlier, time management is pivotal (pun not intended) when it comes to working on spreadsheets. You can easily get sidetracked and even lost when dealing with high volumes of data. 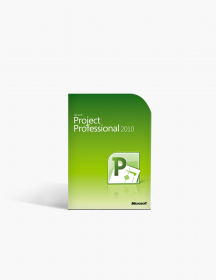 Microsoft Excel 2016 eliminates as much of the clutter as possible and further alleviates this issue thanks to features like the Quick Analysis tools and real-time collaborating. 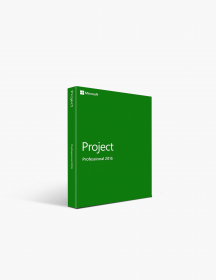 If you value your time, and you undoubtedly do, Excel 2016 is the spreadsheet app to buy. These are minimum system requirements for installing Microsoft Excel 2016. CAD$193.91 | In Stock Want it Now? Order and receive your download instantly.